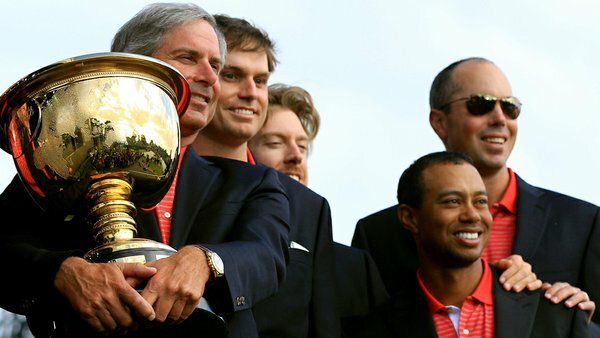 Currently viewing the tag: "Presidents Cup"
The United States may find Ryder Cup success elusive, but the Americans have got the Presidents Cup figured out. Three out of four ain’t bad. 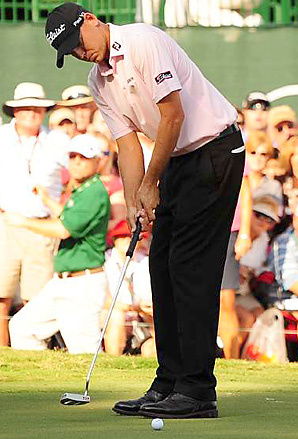 Bill Haas kept giving way the Tour Championship, and he kept clawing back. In the end, an improbable up-and-down from a water hazard propelled Haas to a playoff victory – and the title of 2011 FedEx Cup champion.